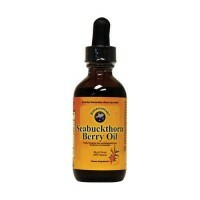 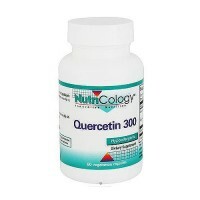 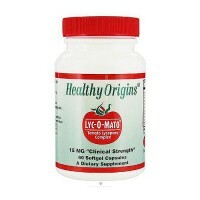 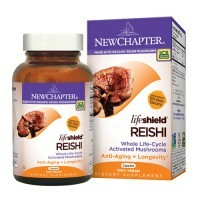 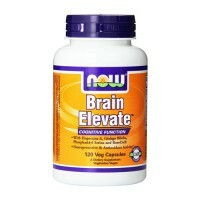 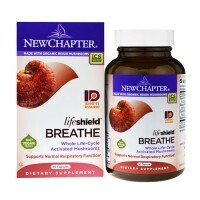 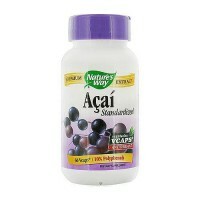 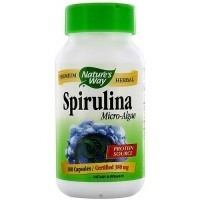 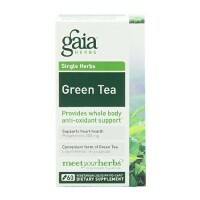 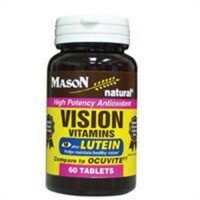 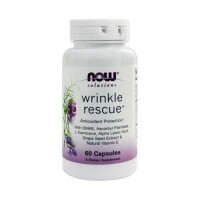 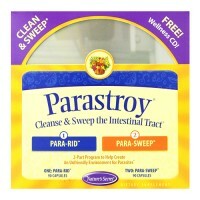 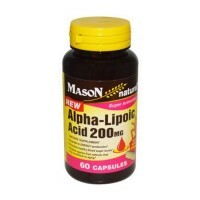 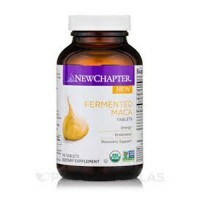 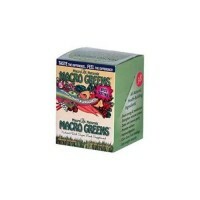 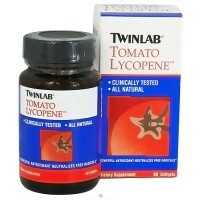 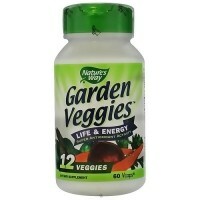 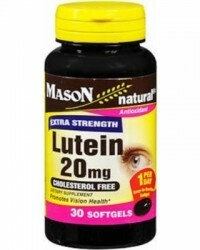 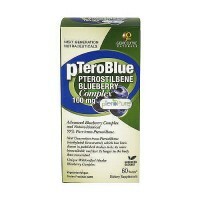 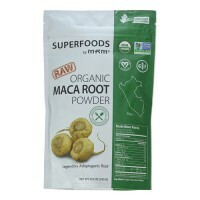 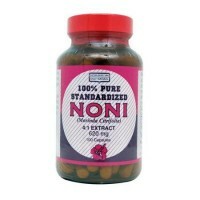 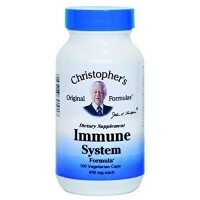 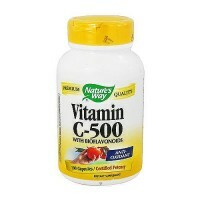 Dietary supplement, Support heart health by providing the antioxidant protection needed for healthy circulation. 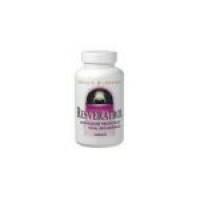 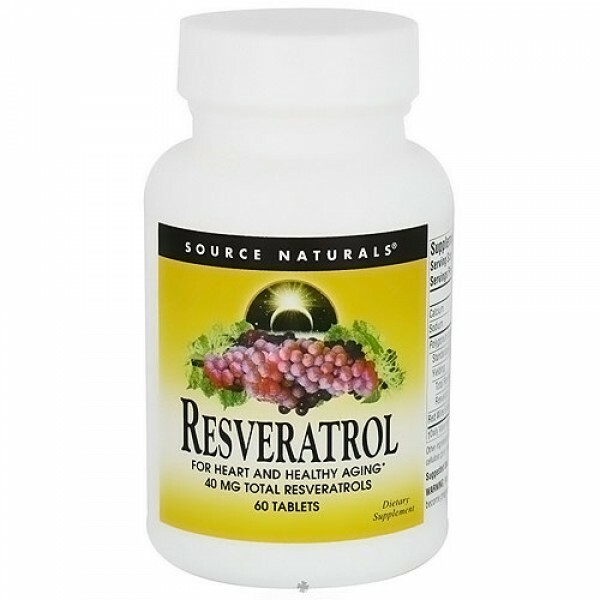 Resveratrol may support heart health by providing the antioxidant protection needed for healthy circulation. 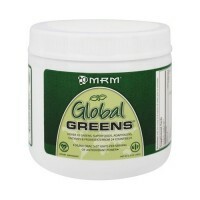 Dibasic Calcium Phosphate, Stearic Acid, Modified Cellulose Gum, Collodial Silicon Dioxide, Magnesium Stearate.